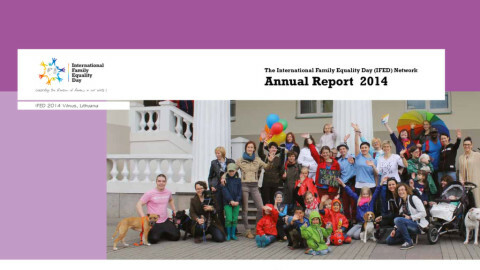 GET INSPIRED: The annual report introduces the organisations involved in the International Family Equality Day as well as the work done by the IFED Committee and highlights the activities that were held in the different countries to celebrate this day. 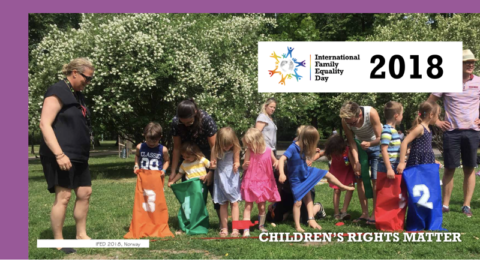 It also aims to serve as an inspiration for the eighth IFED, which will take place May 5, 2019, and for LGBTIQ* parents, LGBTIQ* activists and other interested parties to get involved in the struggle for equality and recognition for rainbow families the world over. 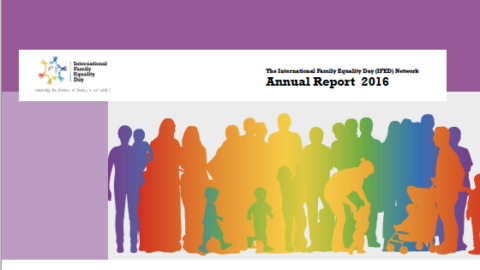 International Family Equality Day 2018: find all the facts and figures in the brand-new annual report! 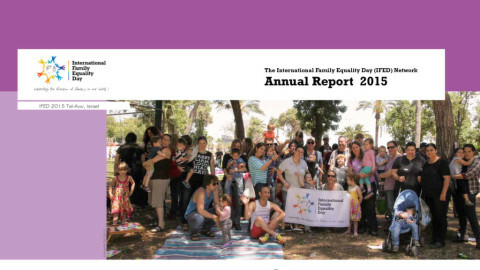 This year’s celebration of the International Family Equality Day (IFED) was another great success. The new annual report contains extensive information about this ever-growing worldwide movement for equality and justice for LGBTIQ*. 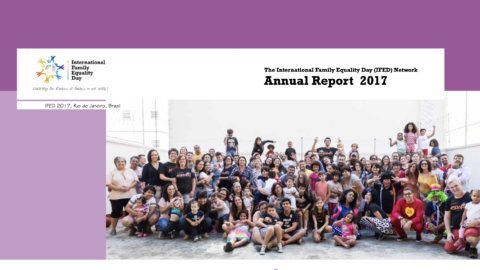 INTERESTED IN CONTRIBUTING TO THE IFED ANNUAL REPORT 2019? 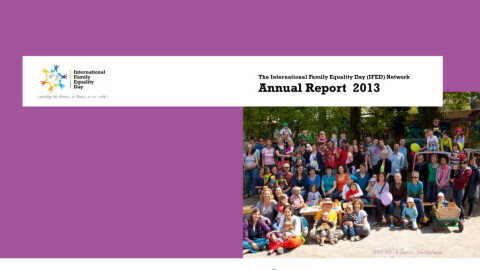 Everybody is welcome to contribute to the IFED Annual Report 2019.